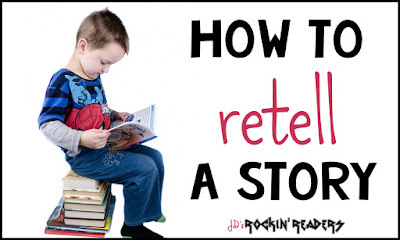 Maybe you know that your students or children need to know How to Retell a Story, but you aren't really sure exactly what that means or how to teach it. Is this you? If so, you are in the right place- I hope I can help you out! If you are in a school that uses common core, here are the standards. Let's take a look at what exactly is expected of your students. RL.K.2: With prompting and support, retell familiar stories, including key details. RL.1.2: Retell stories, including key details, and demonstrate understanding of their central message or lesson. RL.2.2: Recount stories, including fables and folktales from diverse cultures, and determine their central message, lesson, or moral. What does it mean to retell a story? Retelling a story is a way for teachers to understand how well a student is comprehending a specific text. During a retelling, teachers can learn what the student thinks is important in that specific text. Retelling, however, looks different depending on the grade level. In kindergarten, students have to retell familiar stories that they have heard someone else read to them. In first grade, they also retell familiar stories but must also be able to tell what lesson was learned or what the central message was in the story. In second grade, students have to recount stories. This means they are telling the events of a story that they read independently. How do you teach retelling to students? There are many techniques to help students learn how to retell. You may have heard of a retelling rope or using your hand to help retell. These are both great strategies for students. I have also created a visual way to help students retell. A good retelling should include the following: naming the characters, stating the setting, telling the important events while also providing the problem and solution. I have used large puzzle pieces as an anchor chart in my classroom. We learn about each puzzle piece individually and then we practice retelling stories that we have read together. 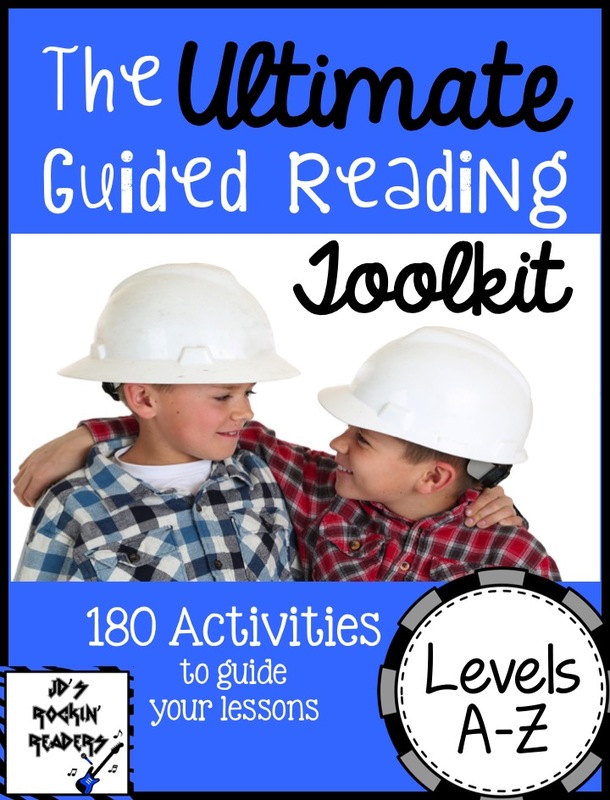 Here is a FREE bookmark that you can use with your students that is a smaller version. What stories can be used to teach retelling? When students are first learning how to retell, using stories that are very familiar is a great way for them to learn this skill. For example, I use many fairy tales with my first graders. I feel it also helps to have pictures that students can sequence to help them retell. 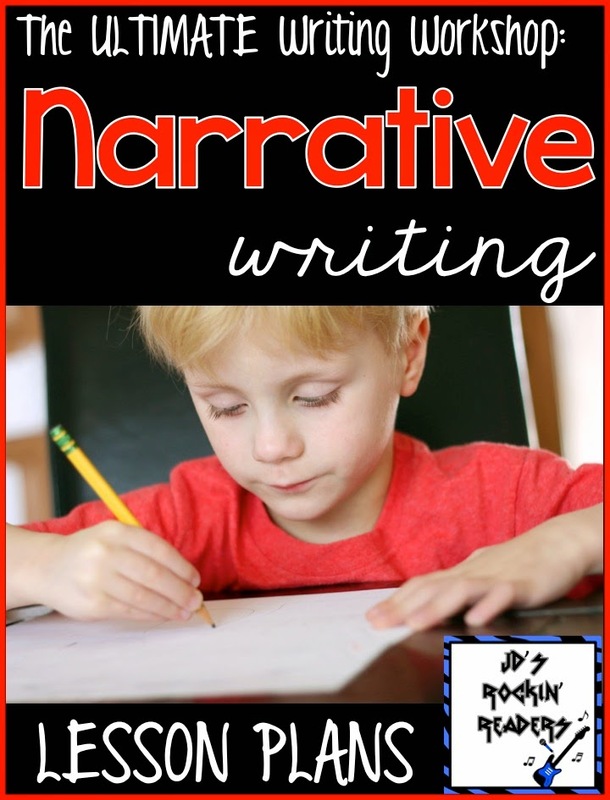 If you are interested in teaching students how to retell a story, I have made it easy for you! 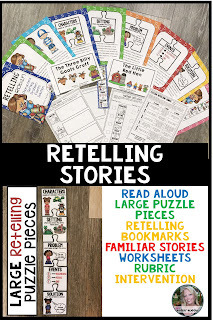 Check out my retelling stories unit here. 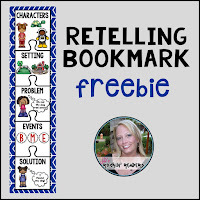 It includes large puzzle pieces that tell how to retell, a read aloud story called Retelling Robin, two student books retold by me including The Three Billy Goats Gruff and The Little Red Hen, and much more. So while it's true that the people make an event (and the people definitely made any event!) this space definitely adds a different dimension to it. Went to event venues here for an evening event and I was really impressed.